Cass Art have always been a fan of Winsor & Newton and we take a quick look at the history behind the brand. Founded in 1832 by Henry Newton and William Winsor who were involved with leading artists of the time such as J.M.W Turner. The first to publish composition and permanence information about their colours and innovation is still at the heart of the company with new colours still being produced. We take a quick look at the innovations in different mediums by the company. In 1835, Winsor & Newton developed the first moist water colours. The new water colour pans are much simpler and more convenient to use than water colour cakes and quickly earned well-deserved popularity. Artists such as Turner were now able to paint outdoors prolifically in water colour. They have also released new colours for their artist range including Indian Red Deep, Dark Brown, Pthalo Sapphire, Transparent Orange, Gold Brown and Yellow Titanate to reflect the dramatic and intense colour palette of the deserts of the world. The resulting colours are vibrant, rich and exquisite as well as being extremely lightfast, brilliant and unrivalled in their performance. Check out the new colours on display in our shops with an exclusive offers. 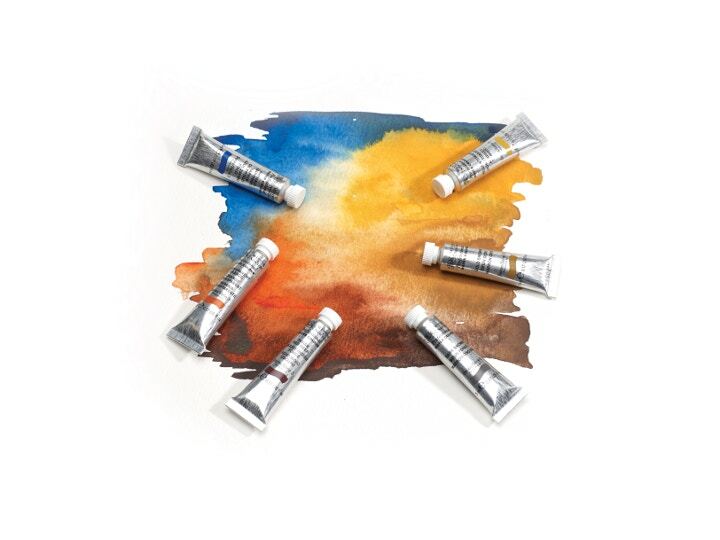 Cotman Water Colours are made using more moderately priced pigments. Although a majority are organic, pricier colours have been replaced with synthetic alternatives. The Winton range is made from more moderately priced pigments for students, beginners or artists using high quantities of oil paint. In 1998 Winsor & Newton launched Artisan Water Mixable Oil Colour. They revealed the results of a long research project to supply a range of both colours and mediums in oil which could be thinned and cleaned up with water. This range has allowed an enormous number of artists to enjoy oil colour without the use of hazardous solvents. 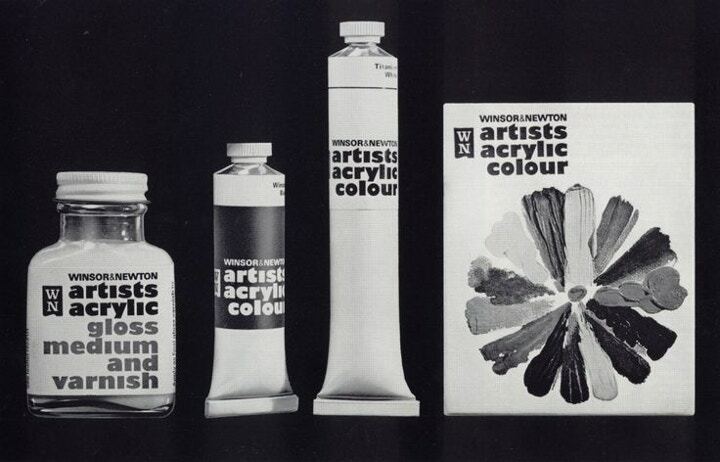 In 1970, Winsor & Newton introduced their first range of Artists' Acrylics, a revolutionary water based paint, which has subsequently become as popular as oil colour. Using new revolutionary breakthroughs in resin technology they boast the brightest acrylic colours with a new level of brilliance. Also boasting no colour shift as the paint dries and longer drying times than conventional acrylic paint. Winsor & Newton easels are used prolifically in schools and are considered a high quality addition to an artist’s studio. All their easels are made with Beech wood and have different characteristics. The Eden table easel can tilt to a number of angels, the Dart Sketchers easel has telescopic legs and is light and easel to carry. The Thames Radial easel comes highly recommended for studio and college use and can easily be stored away. 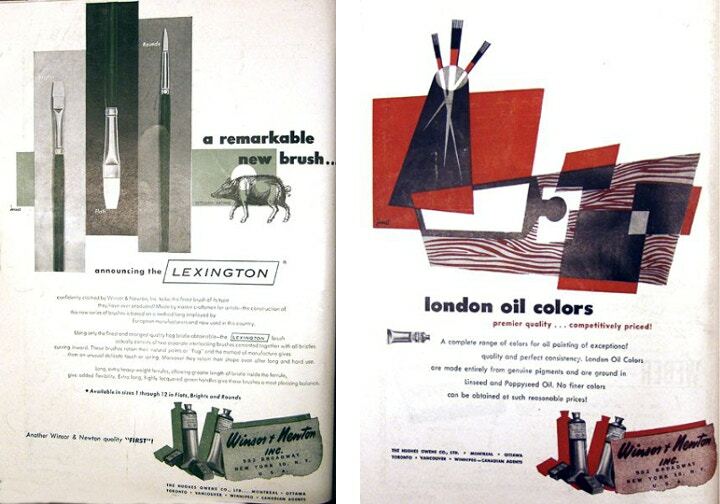 Used by illustrators since the 1890’s Winsor & Newton Drawing Inks are a wonderfully versatile. Made using a series of dyes in a shellac solution, these can be applied with a brush, dip pen or airbrush. There is a range of 24 colours including Liquid Indian Ink, a water based solution of traditional Chinese stick ink used by calligraphers. Feeling inspired? Shop online now and remember to follow Cass Art on Facebook and Twitter for all the latest art news, reviews and exclusive offers on Winsor & Newton products. You can also find out more about the history of Winsor & Newton by visiting their website and the Griffin Gallery.